We believe everyone is equal in sharing responsibilities both great and small in contributing to the uplifting the destitute children and the making their future a happy certainty. Our children outreach programs and youth initiatives are designed to help those in need. We don’t require that you belong to any particular religious affiliation or a member of any particular group. We only ask that you return one good deed with another and perform an act of kindness to another. In this way, the cycle of compassion and goodwill continue indefinitely. 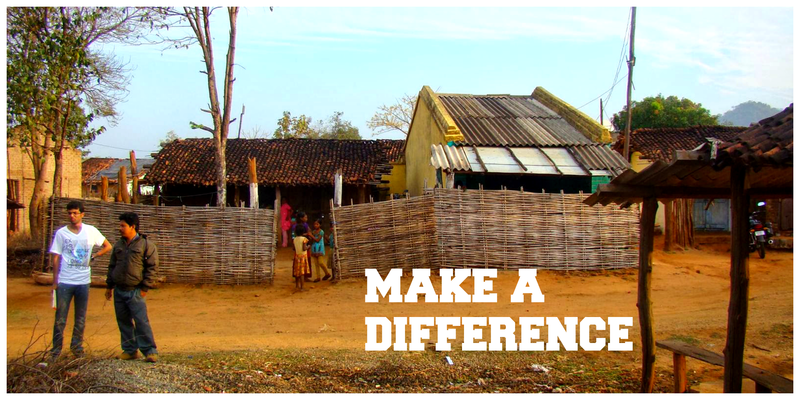 Our mission is to spiritually uplift the needy children in India and Ethiopia, and work toward a greater good. We work tirelessly to feed the hungry and clothe the poor. Our outreach serves children of all races, creeds, and religions. We support our fellow-man, and to serve as a guiding light. Our membership is growing at a steady pace. With this growth, we’ve been able to accomplish more, and have a greater impact on our community. We welcome you with open arms. Please inquire today about how you can become a cherished part of our movement. Why we have a Blog?